What’s Brewing and Beer Me BC have joined forces to bring you BC’s best craft beer marketing resource. Find out more about us below. Contact us to book your ad campaign at sales@whatsbrewing.ca. 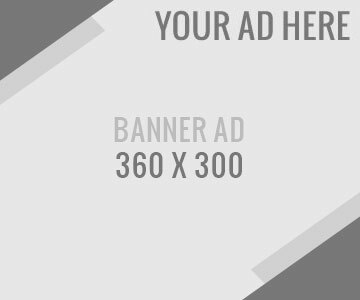 SPRING PROMOTION: Advertise and save! What’s Brewing, the Journal of BC’s Craft Beer Movement, is BC’s weekly craft beer news & events source. 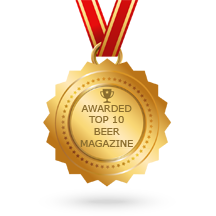 It is rated a World Top 10 Beer Magazine by Feedspot. Beer Me BC is BC’s all-time most-visited beer evaluation resource. 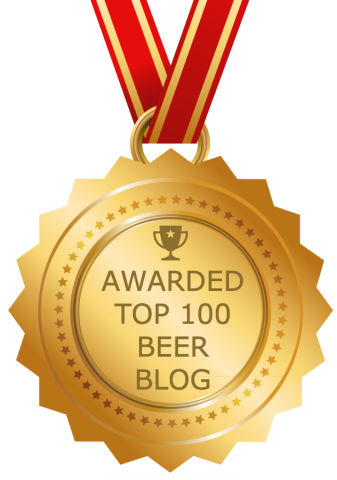 It is the highest-ranking Canadian website in the World Top 50 Beer Blogs, as rated by Feedspot. When you advertise with us, you have the opportunity to advertise on two of the top websites followed by fans of BC craft beer. Contact us to book your ad campaign at sales@whatsbrewing.ca. We also accept 300 x 250 and 336 x 280 formats.